Kids camp will be exciting this year as we join the Southeast District Foursquare camp at Crowders Ridge in Gastonia. 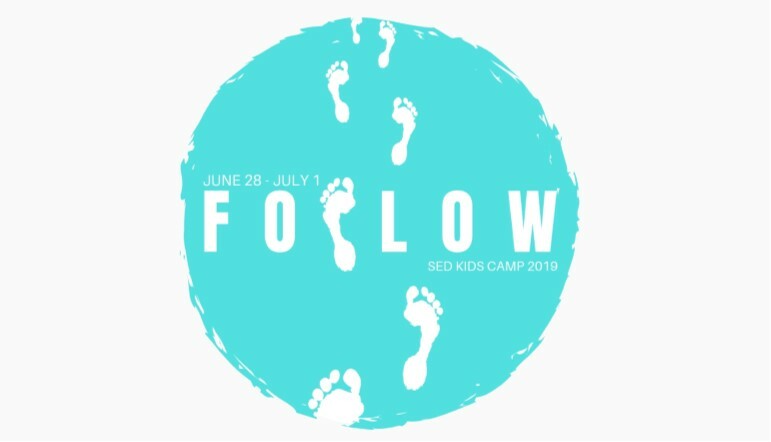 Boys and girls will laugh, learn, explore and grow in their faith while at this sleep away camp. Kids Camp is a 4 day, 3 night fun filled adventure! We will have a message, worship, devotions and 3 meals each day. The Snack Shack will be available each day to purchase snacks & drinks. There will also be many other fun activities.